When you cultivate gratitude, you’re able to feel true joy and contentment, no matter what you have or don’t have in your life. However, many people find that it requires great diligence to cultivate a persistent attitude of appreciation. That’s because we’ve been culturally conditioned to focus on what we don’t have, rather than appreciating what we’ve already received or achieved. 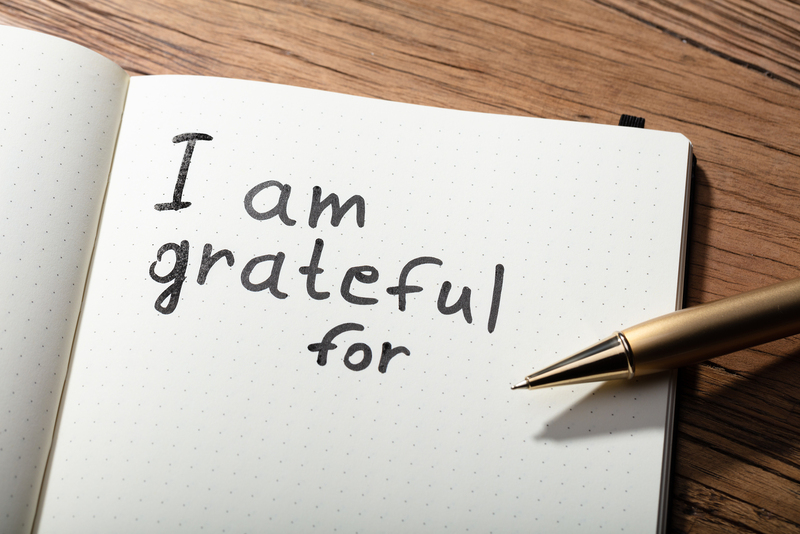 The best way to activate your gratitude is by acknowledging the gifts most people take for granted. If you have food in your refrigerator, clothes in your closet and a roof over your head, you are better off than 75 percent of the world’s population. If you eat three meals a day, you are far better off than the 1 billion people on the planet who eat once a day at most. Do you have a phone? How about a car that allows you to travel to work or to explore the country? Is your family healthy? Do you have a computer and Internet access to stay in touch with the world, get access to education, and perform work for which you are paid? Do you have clean water to drink? Celebrate these simple blessings. These daily conveniences are gifts that most people in the world do not enjoy.